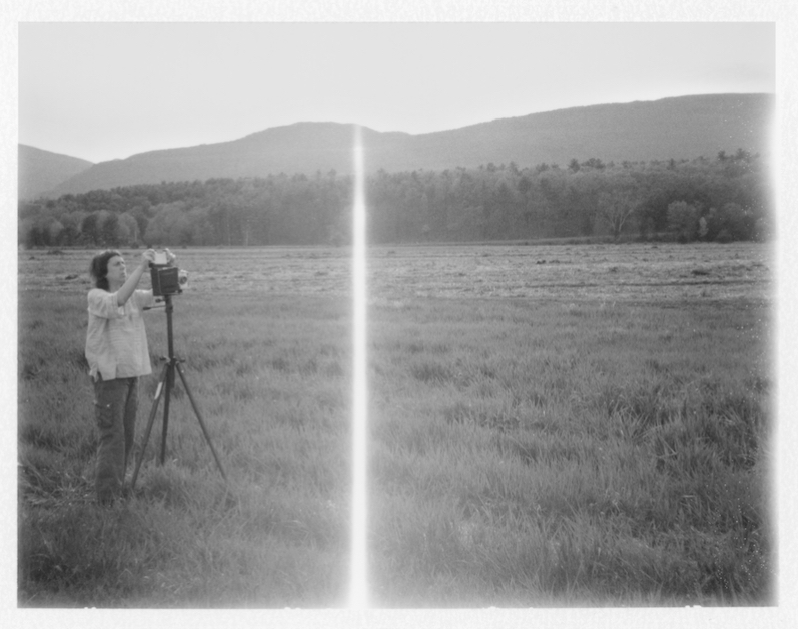 Ruth Lauer Manenti is a visual artist who lives in Upstate New York. Ruth received a BFA in painting from The School of Visual Arts in NYC and an MFA in drawing, printmaking and painting from the Yale School of Art, where she later taught drawing and printmaking. She also taught drawing, painting, and printmaking at Dartmouth College in Hanover, New Hampshire. Ruth’s work has been exhibited at the Bill Maynes Art Gallery, the Lower East Side Printshop, John Michael Kohler Arts Center, Paula Cooper Gallery, The Griffin Museum of Photography, John Davis Gallery in Hudson, New York, Dartmouth College and Le Salon Vert in Geneva, Switzerland. Ruth was a recipient of the 2016 New York Foundation for the Arts grant in photography. Ruth’s work has been collected by the New York Public Library as well as many private collections including Lois Conner, Louise Fishman, An-My Lê, Frances Barth, Bruce Gagnier, Sylvia Mangold, Dan Walsh, and Chris Martin.